With a decision expected later today in the years-long litigation between the Competition Bureau and Toronto Real Estate Board, in which the latter is being sued for anti-competitive practice, it begs the question: What might change? At the heart of the dispute is sold data, a property’s purchase history. According to TREB, divulging that information to the public would compromise homeowners’ privacy. However, the Competition Bureau maintains that, by withholding such information, innovative brokerage models are being thwarted. 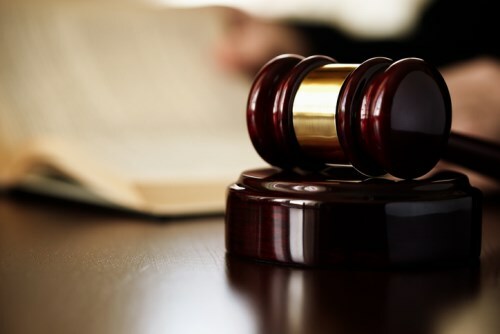 The litigation dates back to 2011, and while TREB lost the most recent battle, it hopes it can still win the war when the Supreme Court of Canada today rules on whether or not it will hear an appeal from the country’s largest real estate board. John Pasalis, president of Realosophy—which adheres to the ‘virtual office website’ (VOW) brokerage model—says that consumers could be the biggest losers in this quarrel. Not only will they receive enhanced services if the prohibition is lifted, their privacy will remain protected, he says. Moreover, Pasalis believes allowing brokerages to access and package sold data as they choose will improve their bottom lines. Pasalis’s company, for example, prepares for its customers elaborate data packages. Should the proscription on sold data be reversed today, Realosophy’s aggregation packages could become even more sophisticated. Nova Scotia-based Viewpoint Realty is a VOW that unrepentantly provides its visitors, among other things, sold data information, however, it consequently cannot operate in the Greater Toronto Area. Viewpoint’s CEO Bill McMullin says his business is proof positive that TREB’s is peddling falsehoods about consumer privacy. Pasalis took it one step further and suggested that TREB isn’t merely clashing with new business models, they’re vainly waging war on innovation. Today, we may very well find out if he’s right.